A "Super-Casino" complex should be build at an unknown date in Europe. 50 table games, 1000 slots machines, 538 hotel rooms, VIP suites, a showroom, a retail space, and a healt spa facility should be included. Easton Pharmaceutical, a canadian pharmaceutic company has recently started negociations to open a new complex that is meant to be one of Europe's most important. According to the company's press release, it sent a Letter of Intent to pair with "the US based gaming arm of a Canadian holding and investment company", in order to participate in the development of this project. We only have very few information about the place where it should be build, the only hint that was given to us was that it should be near "an idyllic river" location. 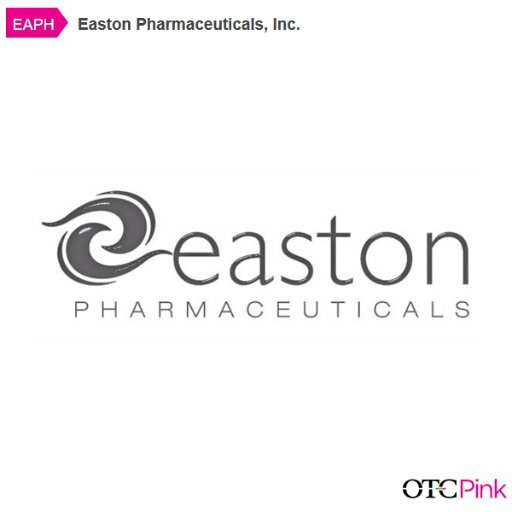 This complex should allow Easton Pharmaceutical to diverse even more its activities but also to see an annual 77 millions dollars in revenue thanks to its exploitation. The negocations just started so we should have more information in the following months. Even though at first glance its not the most entitled company to run a casino, this is definitely not unknown territory to them. They are known to get involved in different industry sectors, all more different than the other, and especially in growing industries. Moreover, they have recently shown their interest to buy one of the nine currently running casino of Greece. Evan Karras, CEO of Easton Pharmaceutical, was personally involved in the privatization of the greek gambling sector in the 1990's. This is pretty much a logic step forward for the company.